Women are at higher risk for heart attacks that don't involve blocked arteries — and they should receive the same follow-up treatment as conventional heart attack patients. For years, people who suffered heart attacks but didn't have major blockages in their arteries — a condition called myocardial infarction with nonobstructive coronary arteries (MINOCA) — were thought to have a less serious form of heart disease. As a result, doctors often opted against aggressive follow-up treatments. But a study published June 15 in the International Journal of Cardiology contributes to the growing body of evidence that MINOCAs merit follow-up treatment. The study, which looked at data from an online Swedish cardiac registry, found that a quarter of people who were diagnosed with MINOCAs went on to have another major cardiovascular event, such as another heart attack, a stroke, or heart failure. 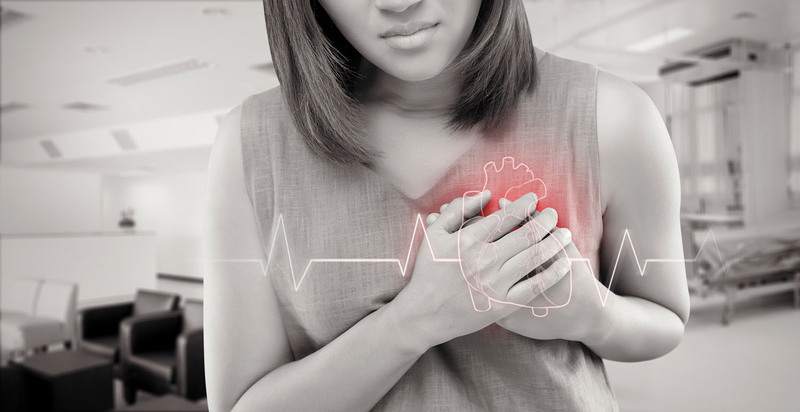 Of the original group of 9,092 people who were diagnosed with MINOCAs (62% of them women), some 2,147 went on to have another cardiovascular event during a follow-up period averaging about 4.5 years.